Lake Washington School District budget earns Meritorious Budget Award for second year in a row. Award reflects district's strategic goal of being fiscally responsible. 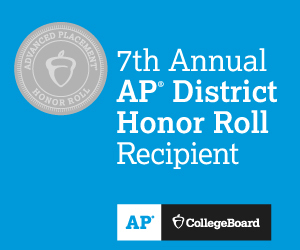 For the fourth year in a row, the College Board named Lake Washington School District to its Annual AP District Honor Roll. LWSD received the “Grand Award for K-12 School Districts” from American School & University Magazine. This award recognizes healthy and sustainable approaches to cleaning to protect health without harming the environment. 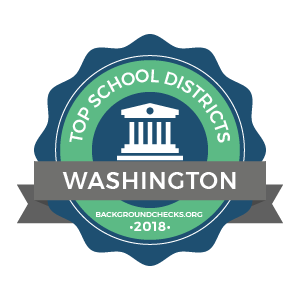 The Office of Superintendent of Public Instruction and the State Board of Education announced 280 schools statewide will receive Washington Achievement Awards. Of those 280 schools, 30 are in Lake Washington School District (LWSD). More schools in LWSD earned awards than any other district including the two districts that serve more students than LWSD. The Association of School Business Officials International has awarded Lake Washington School District its Pathway to the Meritorious Budget Award. The award recognizes excellence in budget presentation during the 2016-17 budget year. For the third year in a row, the College Board named Lake Washington School District to its Annual AP District Honor Roll. 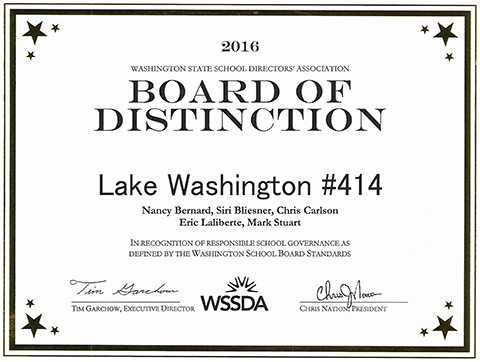 Lake Washington School District Board of Directors named "Board of Distinction"
The Lake Washington School District Board of Directors was one of 24 school boards in Washington state to be named a “Board of Distinction” by the Washington State School Directors’ Association.